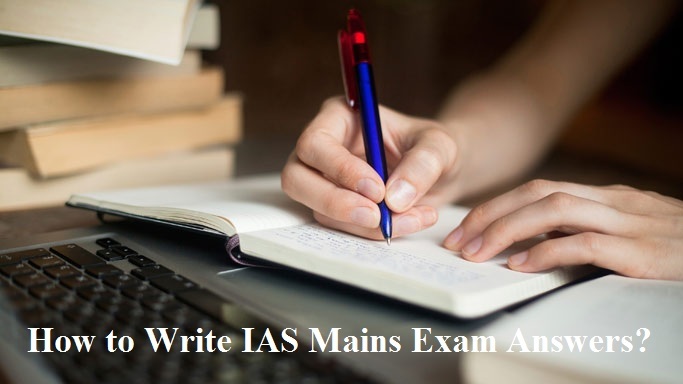 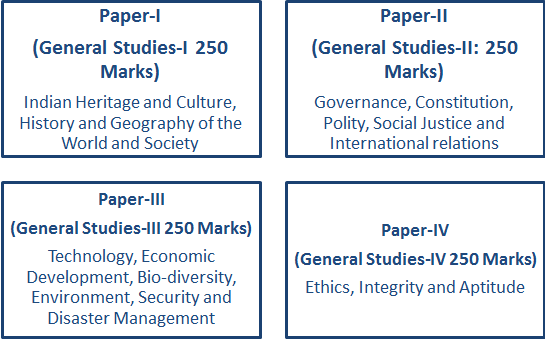 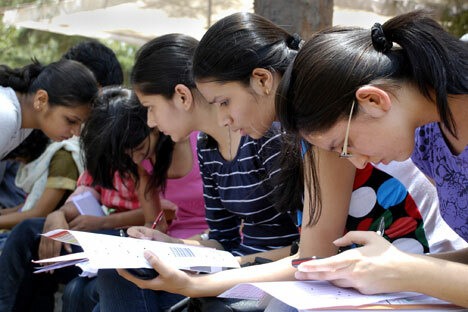 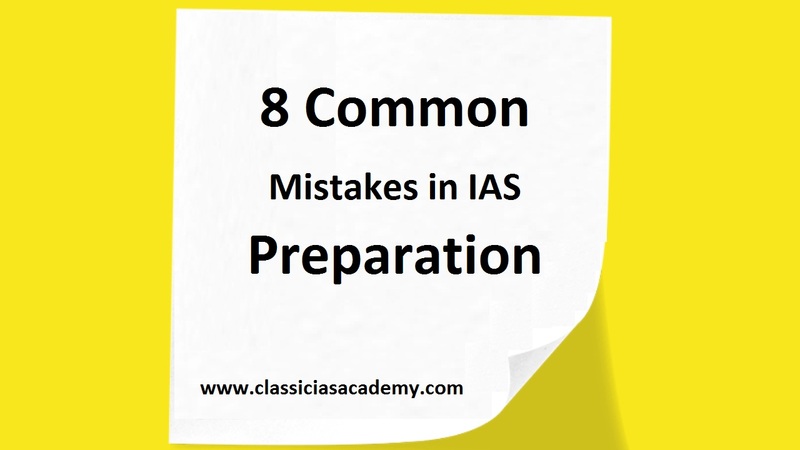 How to Write IAS Mains Exam Answers? 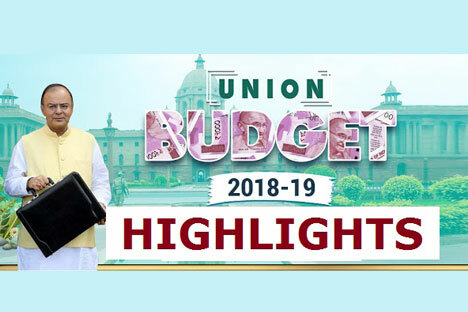 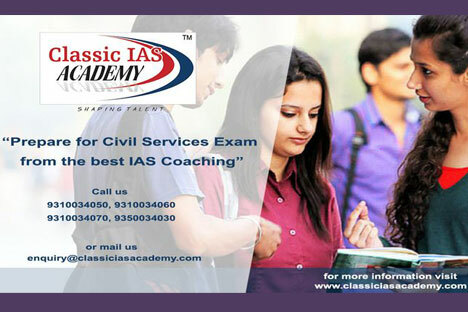 How to Crack Civil Services Exam in First Attempt? 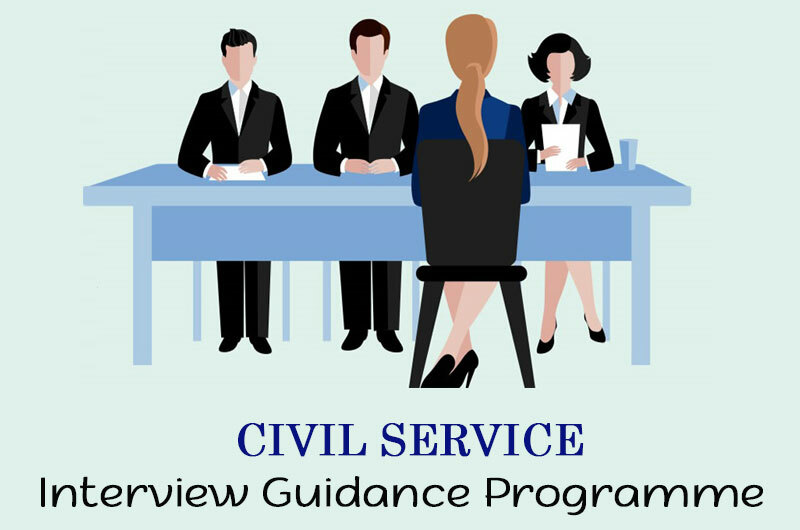 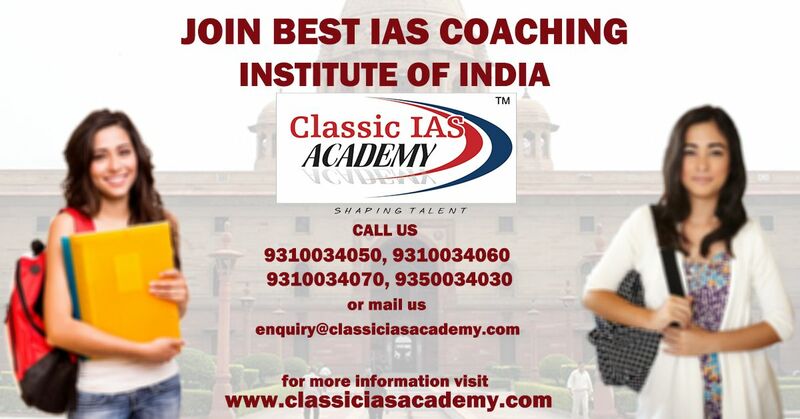 How Coaching Institute can Help Crack Civil Service Exam? 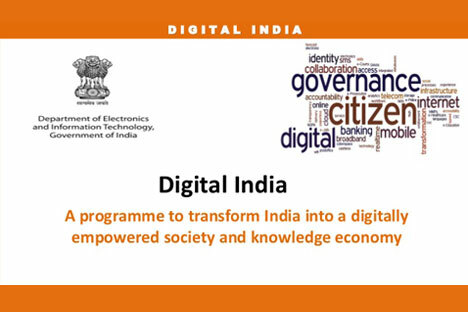 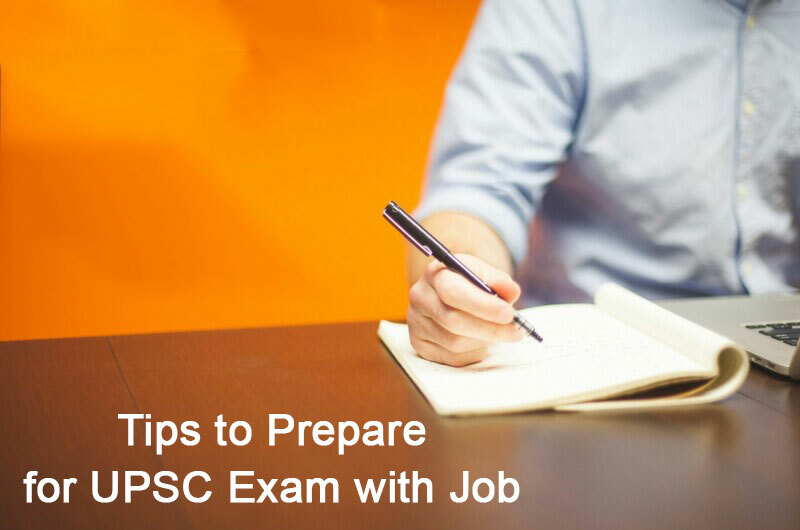 How to Prepare for CSE?